FXTM’s Market Analysts take you through potential movements in the commodity and forex markets over the coming months, providing the insights you need to create an effective trading strategy. 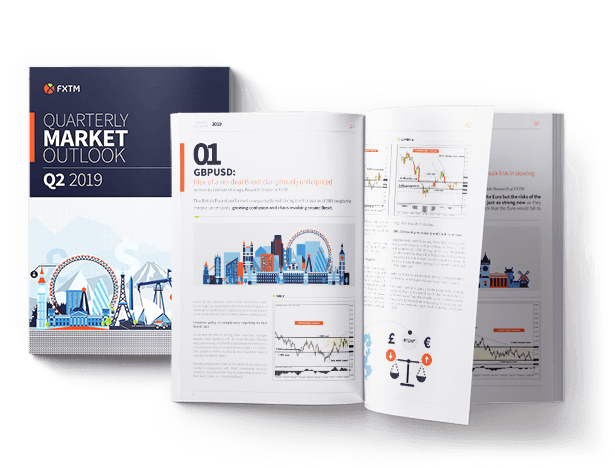 Download a free PDF sample or register below to access the latest quarterly market outlook in full, featuring expert commodity and forex technical analysis. For more frequent financial market commentary, bookmark FXTM’s Daily Market Analysis page – it's your daily dose of forex analysis and commentary on the events that shape the global financial markets. Instruments: GBPUSD, EURUSD, USDJPY, AUDUSD, Gold, and Oil. Gold – Reasons to buy Gold increasing, but will a resilient Dollar alert bears? Oil – Upside limited to $65, but will Oil buyers continue to surprise?